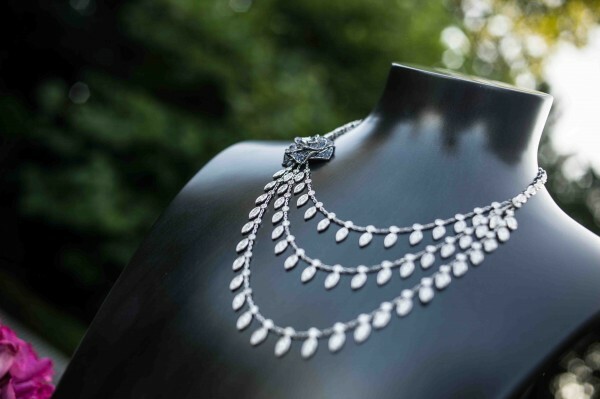 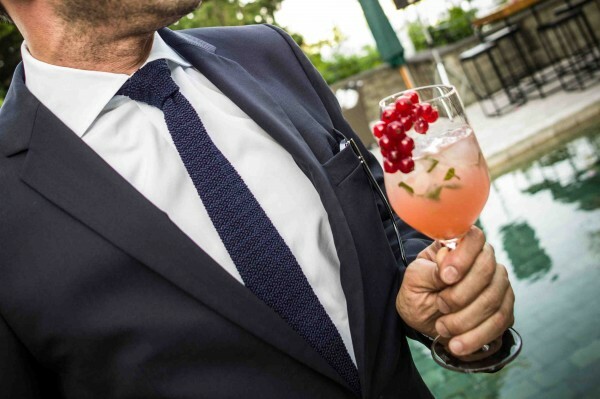 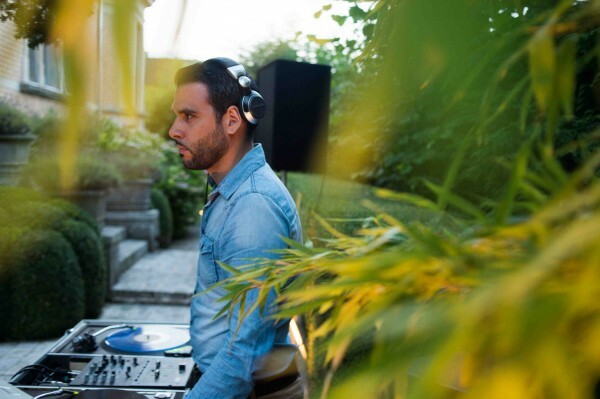 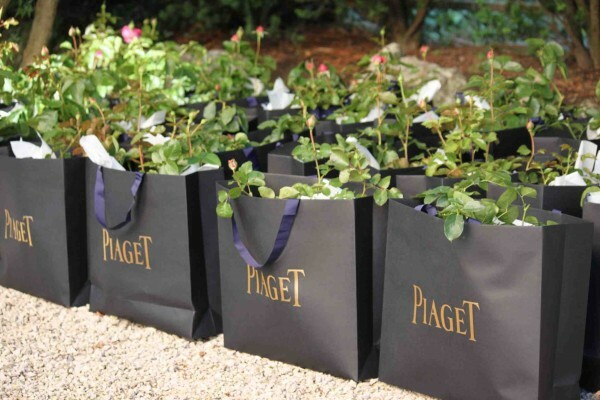 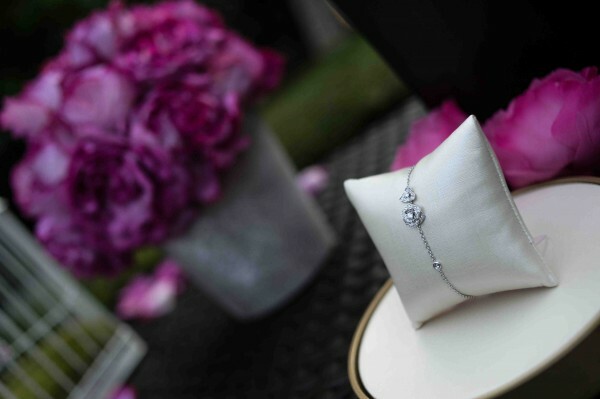 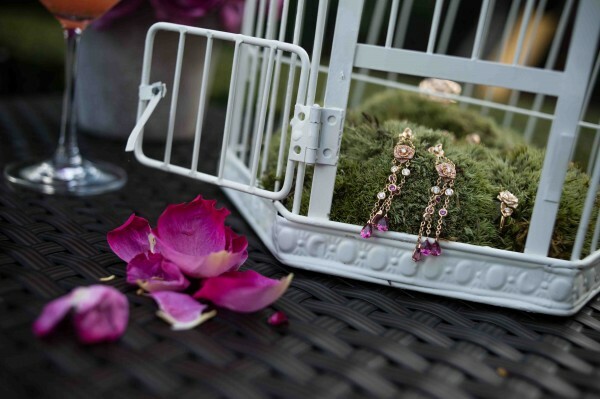 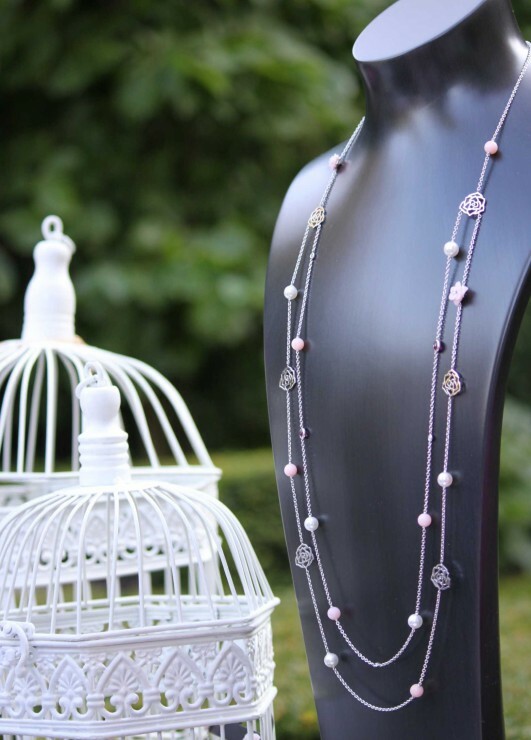 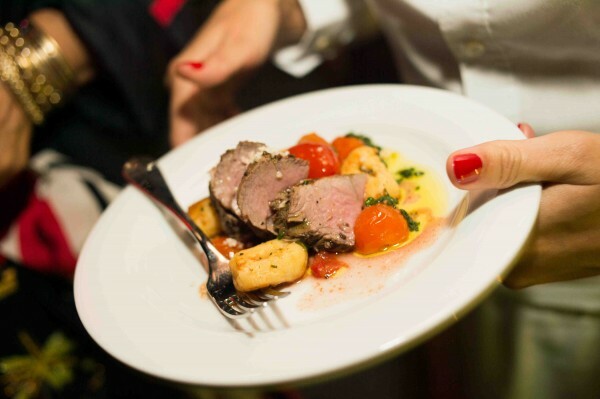 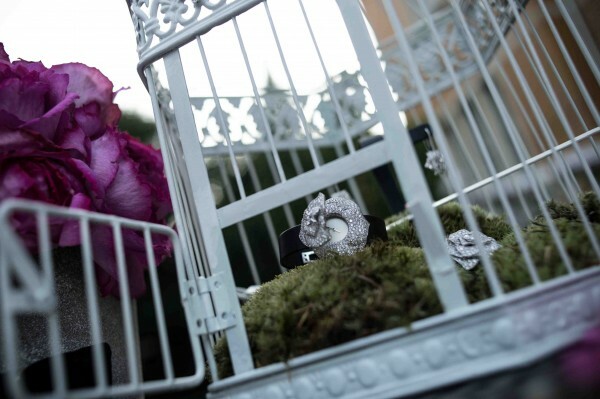 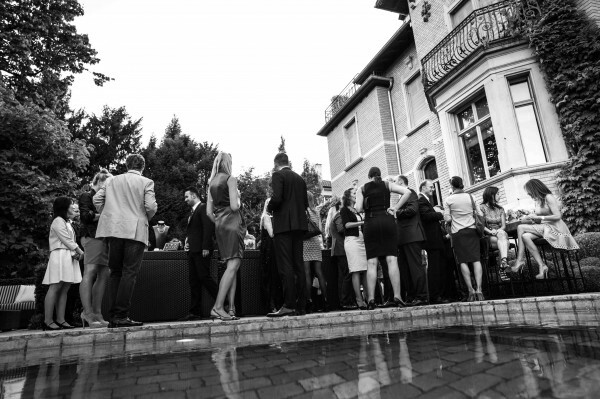 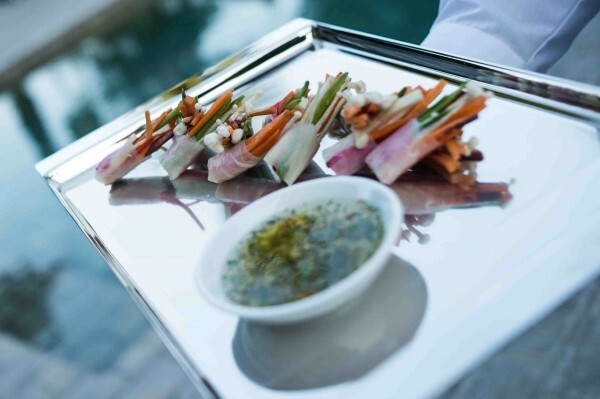 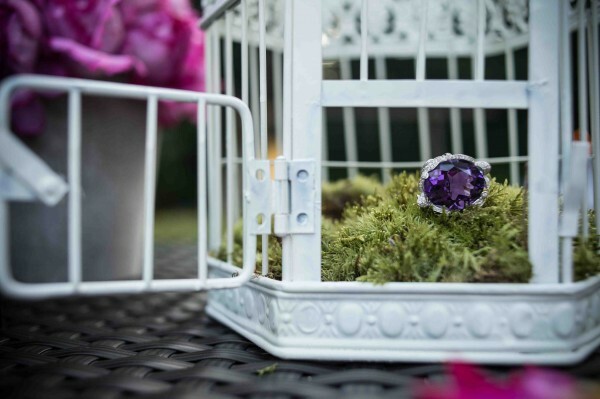 This fall, I hosted a very special event at my place: The PIAGET Rose Garden Party. 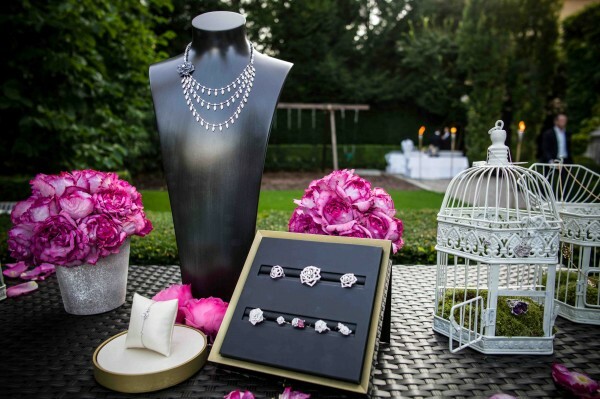 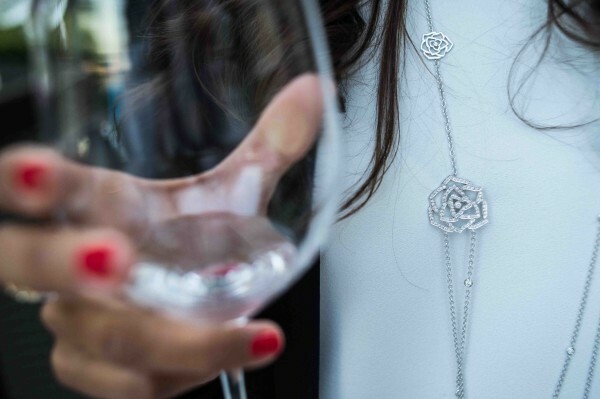 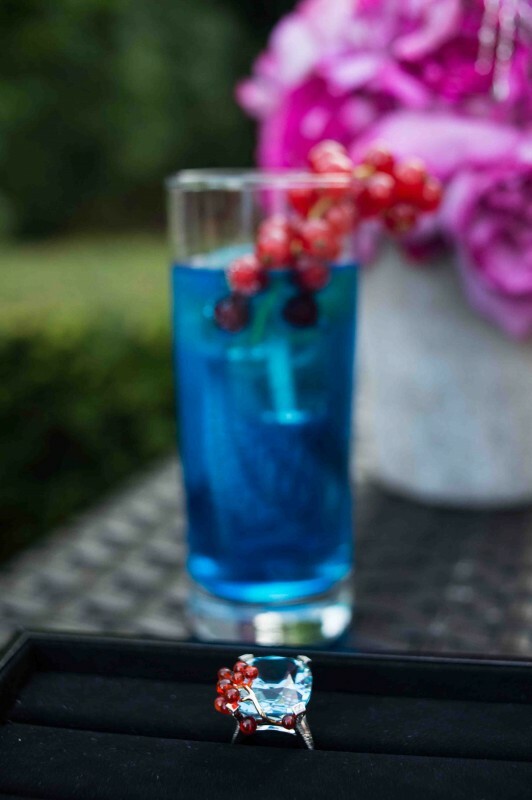 Being an ambassador for the brand, I was very excited to invite my friends to explore the PIAGET ROSE collection and the amazing COCKTAIL inspired statement rings during a beautiful late summer night. 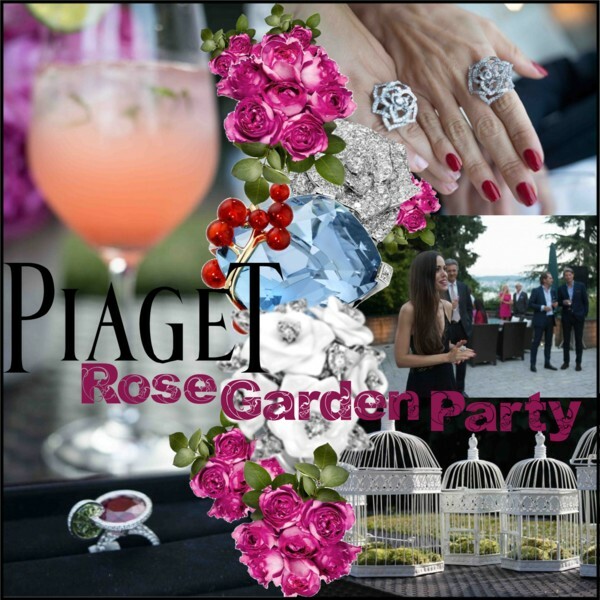 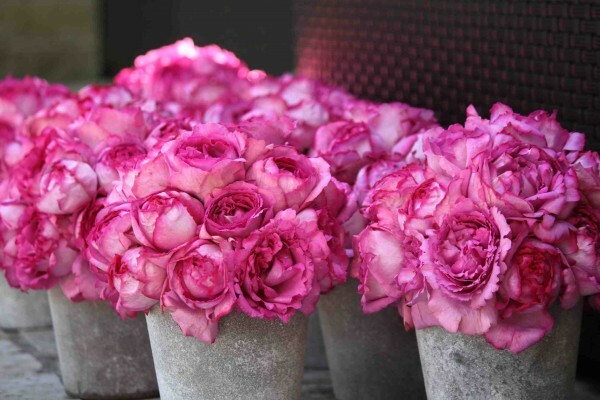 My garden was filled with lots of Yves Piaget roses that have the most exquisite scent one can imagine and we all enjoyed this night surrounded by precious jewelry pieces, good friends and delicious food. 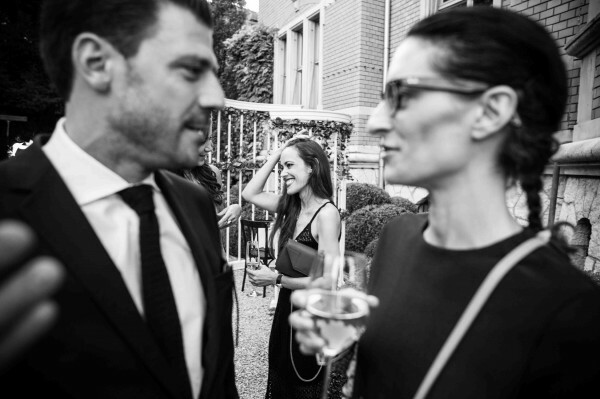 Enjoy some impressions below!